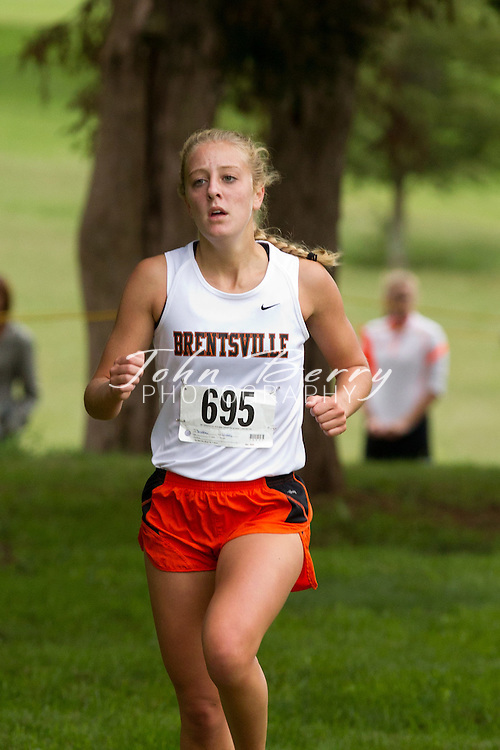 September/17/11: MCHS Girls Cross Country at Woodberry Forest Invitational. The girl's XC team traveled to the Woodberry Forest Invitational on Saturday, September 17th to race against some tough competition...The Lady Mountaineers were led by Katie Berry who had an impressive 5th place finish with at time of 21:07. Emily Carroll (27:02), Lauren Birkett (27:48), Brooke Paramore (27:49), Brooke Crouthamel (27:51), Ellen Berry (27:53), and Lauren Finks (29:18) rounded out the top seven.